Yesterday was incredibly full. We started our last day in Costa Rica with Kids Games, spent the afternoon painting, and ended the night with the Kids Games closing. 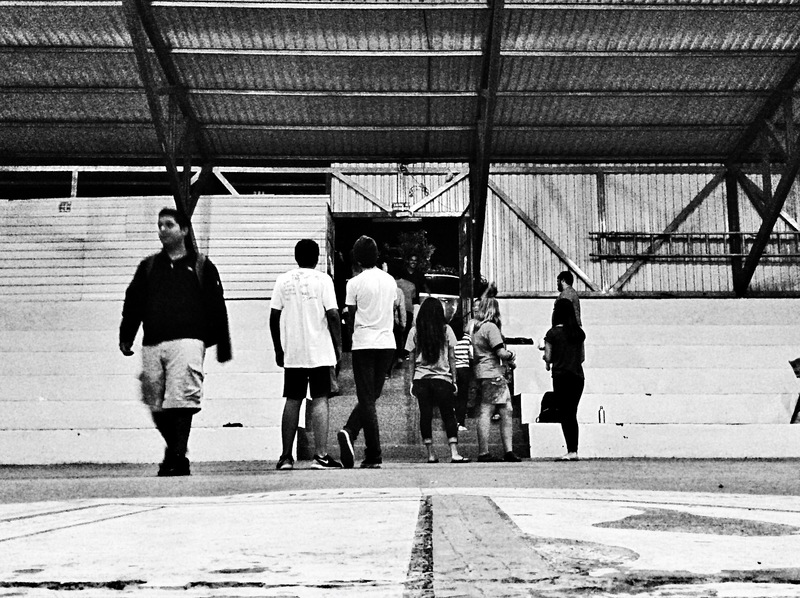 Then came the hardest part… Saying goodbye to our new and old Costa Rican friends and family. There were lots of hugs and “see you laters” and yes there were tears as well. I don’t think that anyone could have ever known how impactful and amazing this trip would turn out to be. I cannot wait for our team to come home and to share and then share some more, the memories that were made during these past ten days. Prayers for safe travel would be greatly appreciated. In about five minutes, we will wake up our team and prepare to come home. All in all, I write this with an incredibly greatful heart for Gods great work in our lives and his many blessings on our trip.